Galaxy is no more just a phone series. Rather, it is a legacy. And a royal one indeed. 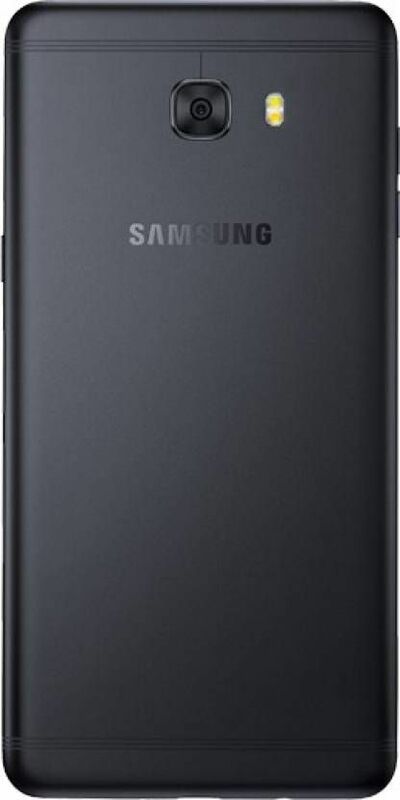 With the benchmarks by the previous versions already set high, it is always ‘not easy’ for the new models of samsung. 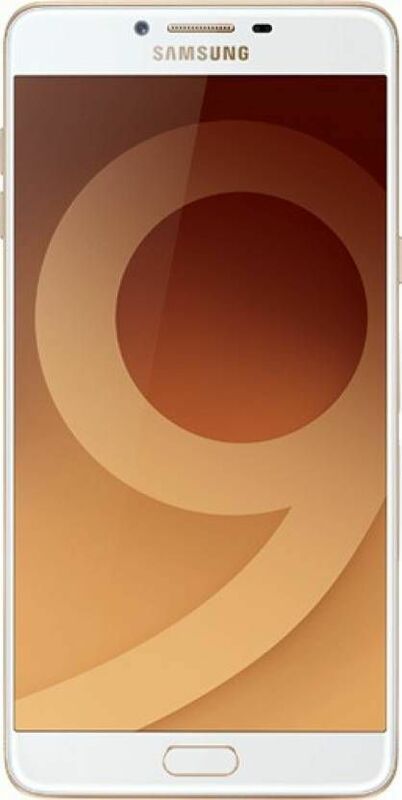 But, with this latest addition Galaxy C9 Pro to the most coveted series they leave no stone unturned in out-living their previous counterparts. The barriers defining a smartphone’s design have been reframed with this model by Samsung. Artistically carved out as a symbol of sleekness, it has a unique glass and metal design. It has a very narrow bezel giving it a lavish look. To provide complete protection to the 6” screen it has a 2.5D gorilla glass 4 covering. 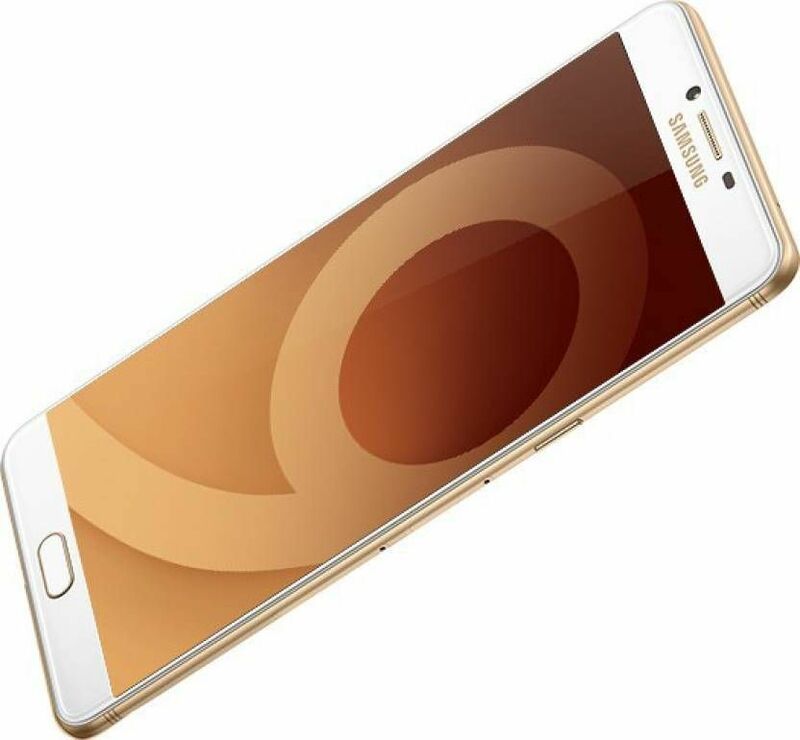 The mobile phone is equipped with the latest Android™ 6.0, Marshmallow OS. 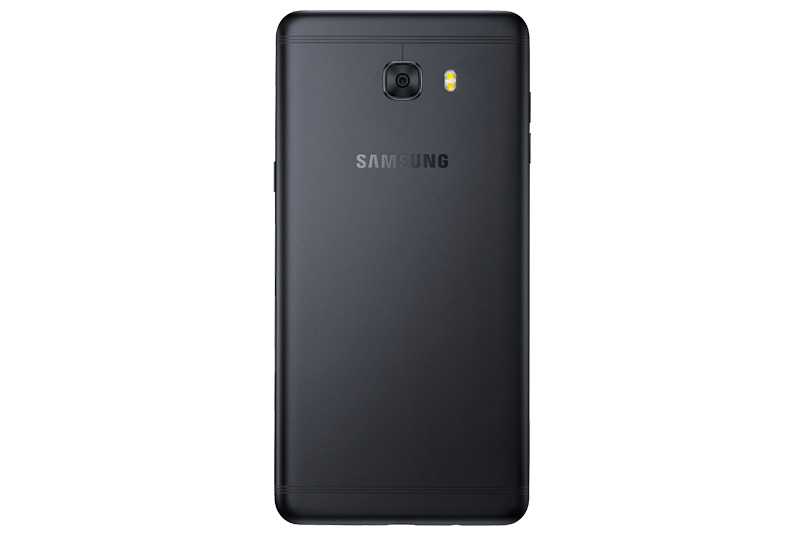 The USP of this phone is its mammoth power with a 6GB RAM and a 1.95GHz, 1.4GHz Octa-core processor. Watch videos, play games, listen to music all together and that too non-stop! The pictures come alive with its 6” FHD super-amoled display. The videos were never so lively, vivid, sharp before. It also has an ultra-fast fingerprint sensor making it easier to lock-unlock. The device can easily be connected to bluetooth and WiFi. Now, get ultra fast with this device as it supports 4G and 4G LTE. So, do all your video chats and Internet calls without any disturbances. The rear of the phone adorns a brilliant 16MP, F/1.9 Camera with dual LED flash which helps you take exquisite photos at any time of the day. 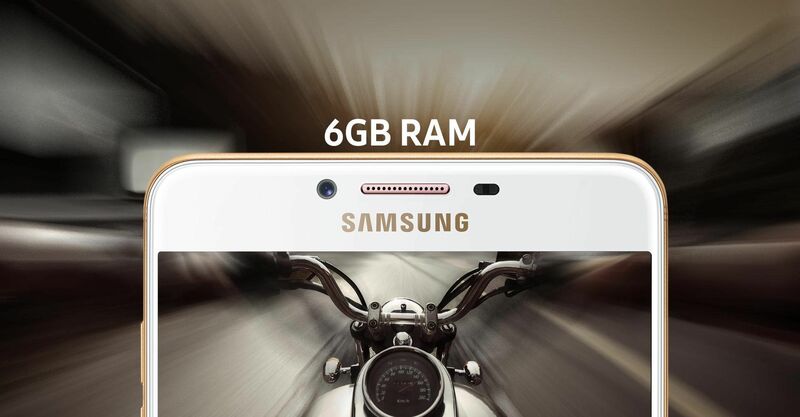 And, as usual, Samsung again provides a premium quality 16MP camera with loads of additional features in the front to dazzle you with outstanding selfies and groupfies! The mobile is equipped with a 4000 mAh battery, to assure that you are never alone throughout the day. It has an internal memory of 64GB and should you need any further space, it is expandable up to 256GB! Yes you read it right. 256 GB! 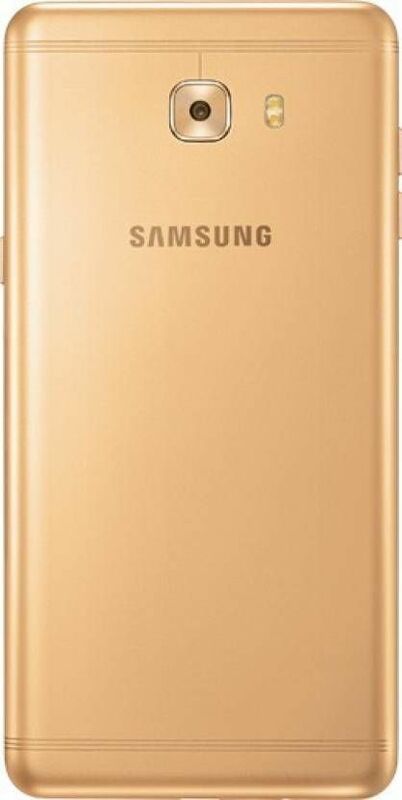 received my new mobile yesterday, its running awesome, good body with gold color and battery back up i will appreciate to samsung for this model.